When a small rural grocery store decided to expand, Vulcan was called to assist. 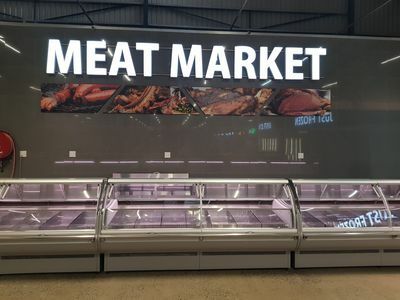 Aheers Supermarket, situated on the edge of the Tugela River Valley in Kranskop, wanted to expand its store into a 2400m² supermarket. It needed to cater to a much larger audience, operate according to modern food safety standards and meet the needs of increasingly food-savvy customers. 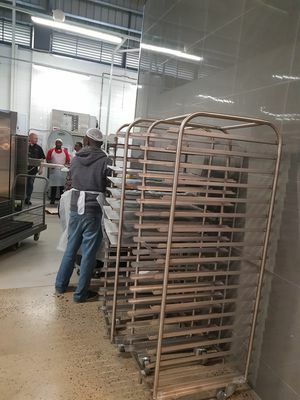 The brief to Vulcan covered a range of project requirements with the primary focus being refrigeration in the extensive butchery and bakery areas. 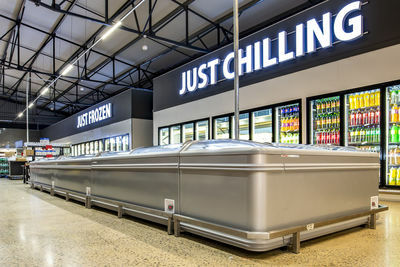 In addition, the retail sales areas for dairy products and frozen goods also needed to be equipped with suitable glass-door chiller and freezer units which had to be easily accessed by customers as well as visually appealing. 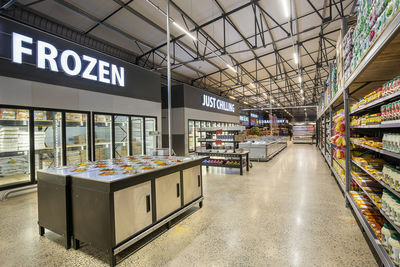 The Vulcan team worked closely with Arvin to ensure that the supermarket’s unique product needs were met and that Aheers’ retail staff were fully trained on all aspects of stocking, operating and cleaning the new refrigeration units. 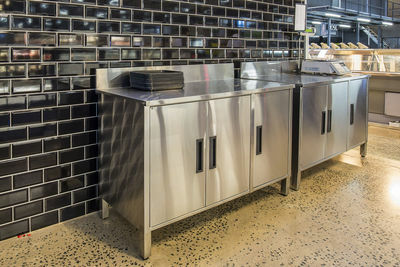 The importance of avoiding unnecessary maintenance due to incorrect operating procedures was heavily stressed as refrigeration downtime needed to be kept to an absolute minimum. 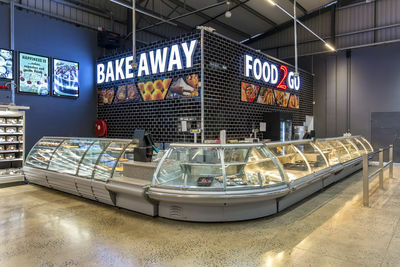 The food services area, consisting of bulk refrigeration stores, cold rooms, freezer rooms and food sales floorspace, was designed for optimal capacity as well as easy access, egress and flexibility under pressurised retail conditions. 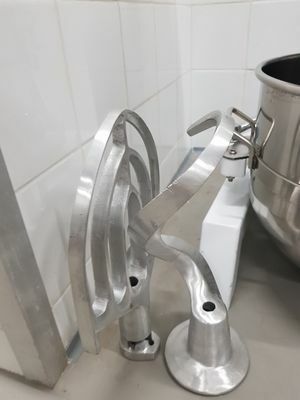 Brands supplied and installed alongside Vulcan manufactured equipment included Rational, Milano and Optyma. Twelve glass-door units alone were supplied for the dairy and frozen goods on the shop floor. These units were carefully chosen for reliability under retail conditions, compactness and prices in line with the project budget. 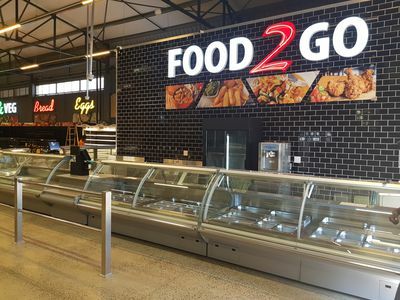 Aheers Supermarket in partnership with Vulcan is now providing the Kranskop community with a vastly improved and extended food retail offering that fully meets 21st century food health and safety standards.